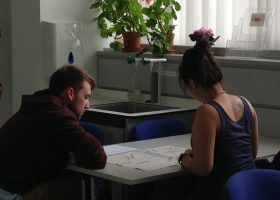 The TPD course at Southampton has been designed for pre-service teachers (PSTs) and consists of up to five workshops and three independent study tasks that aim to progressively involve PSTs in teaching science based on socio-scientific inquiry-based learning. During these face-to-face sessions we focused on the various components of SSIBL gradually with PSTs. We engaged them as learners by designing SSIBL scenarios for them to take part in, they researched their own practices through small scale action-research projects on SSIBL, and they have designed, implemented and reflected on the use of SSIBL in practice as designers and reflective practitioners. 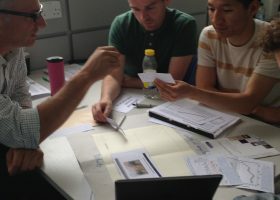 The TPD course at Southampton consists of up to five workshops and three independent study tasks that aim to progressively involve PSTs in teaching science based on socio-scientific inquiry-based learning. We engaged our teachers in activities where they had to take on the role of the learner in order to model for them how they could address controversies in their classroom settings (e.g. 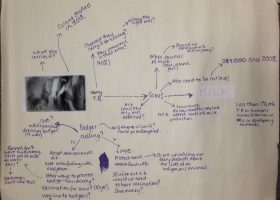 we used a mapping controversies task on a local SSI – the transmission of bovine tuberculosis to cattle from badgers), how they could discuss uncertainty and risk in scientific data (through the climate change scenario) and how they could run debates on challenging, controversial issues (e.g. testing drugs on animals). PSTs then took on the role of designer in order to develop lesson plans to teach various topics using the SSIBL approach and the role of the teacher by implementing their resigns, and critically reflecting on their own teaching practices. The independent tasks require students to engage with the research literature on issues surrounding SSIBL, including reflections on how such an approach could be implemented in the classroom in order to produce a masters level coursework. The second task required PSTs to conduct a small-scale classroom-based intervention (action research) related to implementing SSIBL, and write it up in order to produce a second masters level coursework. Finally, all PSTs are assigned an independent school-based task of designing, implementing and evaluating the teaching of a SSIBL-based lesson or activity. O1. Consider their own beliefs on the nature of science, how science is represented in school contexts, and how these beliefs might influence their teaching practices. O2. 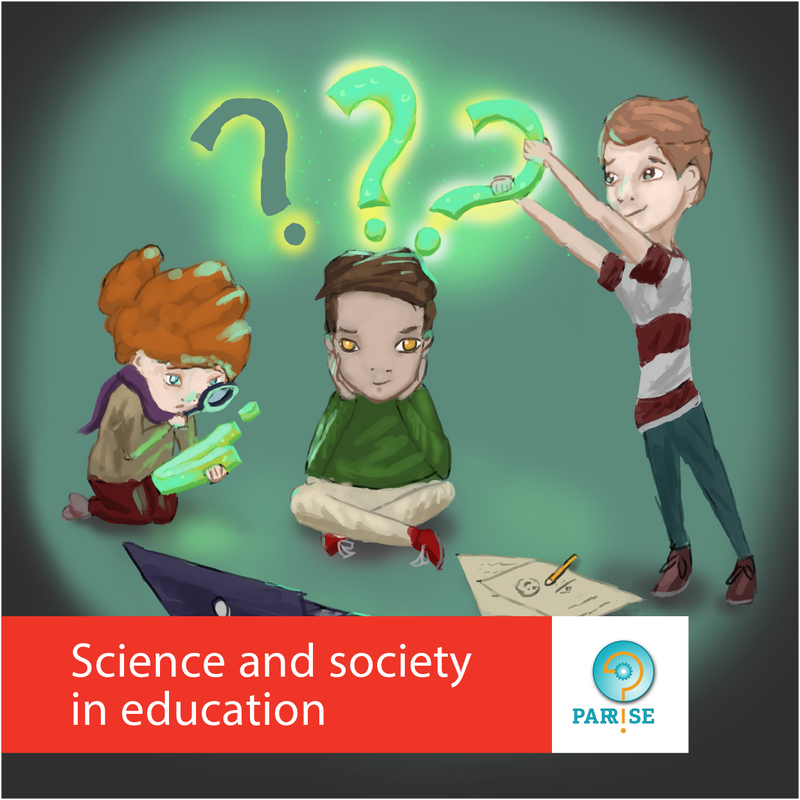 Consider the place of SSIBL in the context of science education for the 21st century. O3. Analyse teaching scenarios according to elements of the SSIBL framework. O4. Reflect on the various elements of the SSIBL framework and on the skills required for these elements to be implemented in science classrooms. O5. Engage with the research literature on aspects relating to the SSIBL framework (socio-scientific issues, citizenship education, inquiry-based learning, responsible research and innovation). O6. Design and implement SSIBL-based activities in their science classrooms. 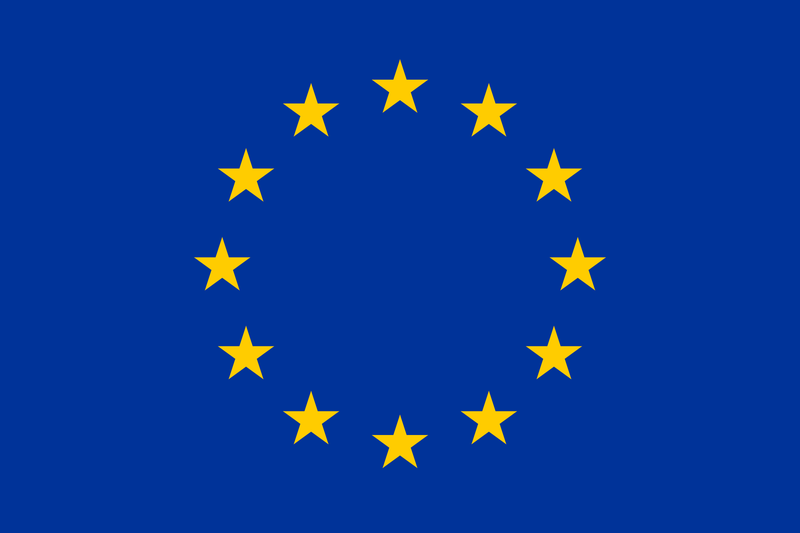 O7. Evaluate the implementation of their SSIBL activities in terms of (a) their teaching effectiveness and (b) pupil learning. O8. Critically reflect on their own skills in relation to teaching based on SSIBL and identify areas for further professional development. Our evaluation approach is qualitative in nature, based on data collected through interviews, focus groups, lesson observations and reflective discussions with the participating teachers and teacher educators. We have conducted our evaluation to enable us to improve aspects of the TPD and provide additional, specific, in-school support, where needed and when possible. We consider this approach to be more appropriate given the context of teacher training in which we are operating in the UK, where pre-service teachers are asked to develop a number of skills within a short timeframe, and where the amount of time spent in placement schools means that there are few opportunities to engage with pre-service teachers extensively when they are out of school. How do PSTs conceptualise SSIBL? To what extent does our TPD programme support teacher professional development in relation to the SSIBL model? What supports or inhibits pre-service teachers’ development of SSIBL competencies? What conclusions can be drawn from the TPD experiences in relation to the SSIBL framework? How can the TPD programme be further adapted to better support teachers’ professional development in relation to the SSIBL framework?